Point Reyes Farmers Market Benefit @ Saltwater! Join us in supporting and celebrating the Point Reyes Farmers Market*, a vibrant community resource. The market features all local, all organic produce and flowers, plus the finest locally produced bread, eggs, meat, preserves, prepared foods, wool, and more. Offering the community live music and a Chef’s Demo every week, as well as a beautiful KidsZone tucked in the garden. Music by Dylan Squires and Danny Vitali. 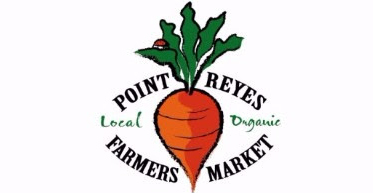 *Point Reyes Farmers’ Market begins its 21st season Saturday, June 24th 9am to 1pm!